Whether it be from rain or excessive humidity, moisture is the enemy of non-weatherized mineral. 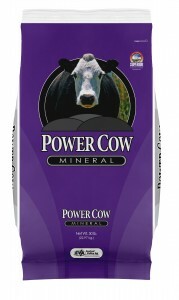 Moisture causes the mineral to clump or harden, making it unavailable for cattle. Covered feeders offer little protection from the various ways moisture can affect mineral. Only Superior All-Weather Technology® prevents these losses. Wind is another major source of mineral loss. Studies have shown that with nonweatherized mineral, losses can be substantial. In a recent wind tunnel trial, minerals with various types of weatherization were exposed to winds of 15 mph for 12 hours. Superior All-Weather Technology® was clearly superior in cutting losses due to wind.